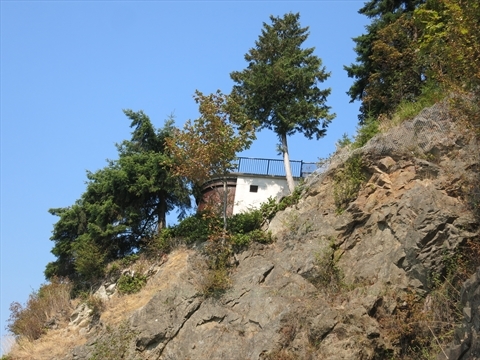 The Siwash Rock viewpoint was once a place that had a seachlight used during the war Now, it is just a fenced lookout with great views of West Vancouver, English Bay, and Siwash Rock. 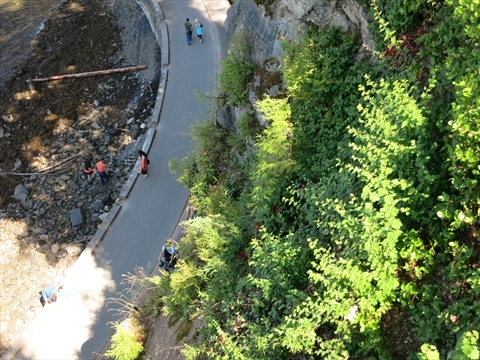 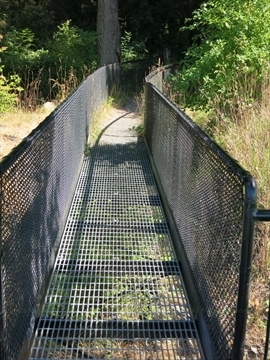 The viewpoint is only accessible by a walking trail on the east side of Stanley Park. 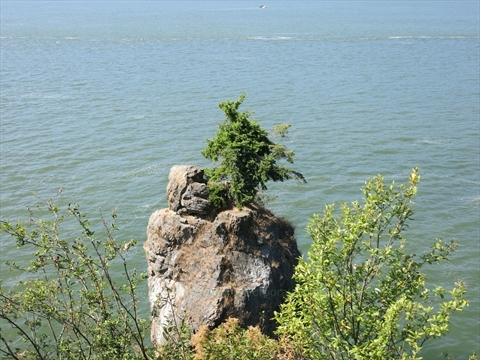 Where is the Siwash Rock Viewpoint in Stanley Park? 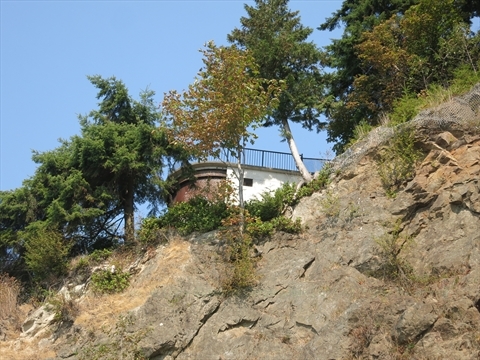 The Siwash Rock viewpoint is located at the end of a trail that is accessible from either the Siwash Rock or Merilees Trails. 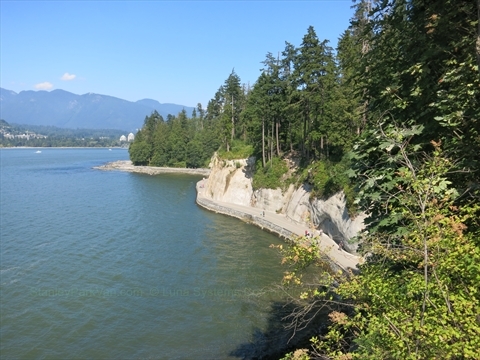 The entrance to these trails is off of Stanley Park Drive between Prospect Point and Third Beach. 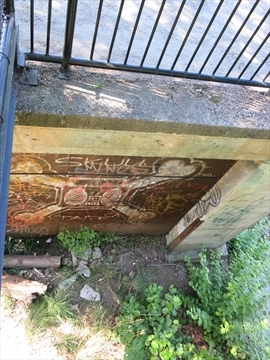 Nearby is the Hollow Tree.